On 30 November 2018, Assoc. 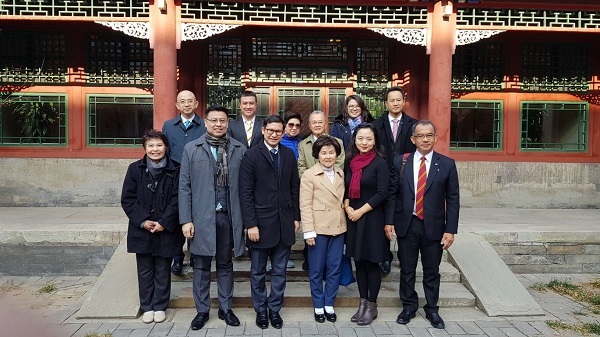 Prof. Gasinee Witoonchart, Thammasat University Rector visited Peking University, Beijing, China with Assoc. Prof. Dr. Kitti Prasirtsuk, Vice Rector for International Affairs and Thammasat University executives. This visit aimed to discuss on both universities' academic collaborations including student and stuff exchange. 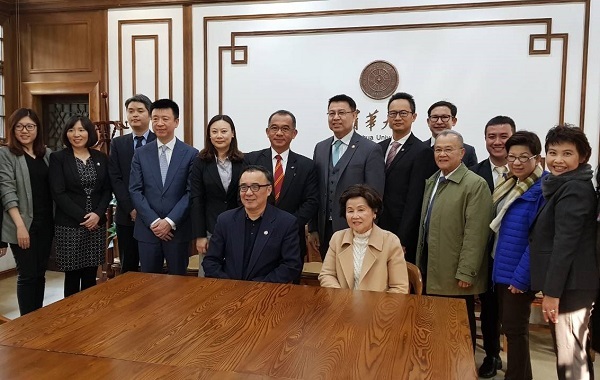 During this occasion, Thammasat executives were warmly welcomed by Prof. HAO Ping, President, Prof. WANG Bo, Vice President, and executives of Peking University. Lately on the same day, both universities also discussed with Thai Studies’ and Faculty of Law’s Directors on student and staff exchange and joint seminar. According to QS Ranking 2019, Peking University is at the 2nd ranking of China, the 5th ranking of Asia, and the 30th ranking of global universities. Assoc. Prof. Gasinee Witoonchart, Thammasat University Rector led Thammasat University’s executives: Assoc. 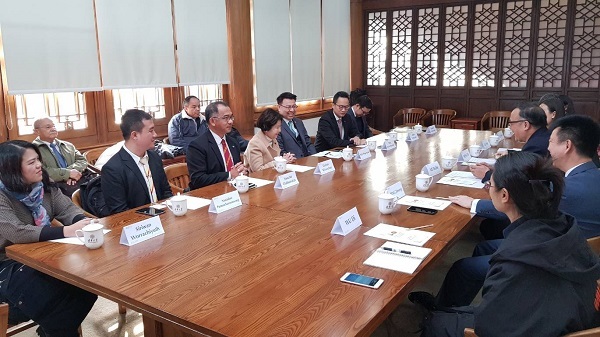 Prof. Dr. Kitti Prasirtsuk, Vice Rector for International Affairs and executives from Faculty of Science and Technology, Faculty of Engineer, Faculty of Law, Faculty of Liberal Arts to visit Tsinghua University, Beijing, China. During this occasion, Thammasat executives were warmly welcomed by Prof. Dr. Xie Weihe, Vice President, and executives from Faculty of Law of Tsinghua University. This visit aimed to discuss on both universities' academic collaborations including student and stuff exchange. Both offered Summer School Scholarship for 2 students. 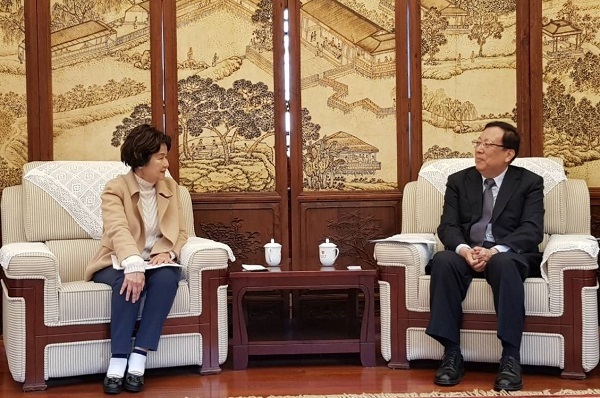 Moreover, both universities would take turn hosting TU – Tsinghua Symposium which will start with Business and Investment. On 6 December 2018, The Indonesia Association for Japanese Studies (Asosiasi Studi Jepang di Indonesia - ASJI) invited Assoc. 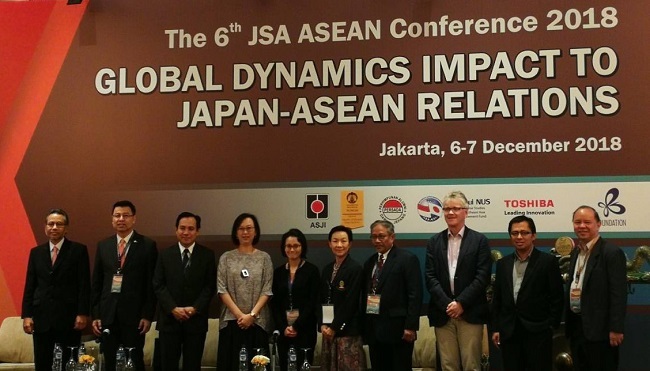 Prof. Dr. Kitti Prasirtsuk, Vice Rector for International Affairs of Thammasat University to speak on the topic of Global Dynamics Impacts to Japan – ASEAN Relations at Le Meridien Hotel Jakarta, Indonesia during 6 – 7 December 2018. This conference hosted by The Indonesia Association for Japanese Studies (Asosiasi Studi Jepang di Indonesia - ASJI) corporated with Universitas Indonesia, Indonesia Japan Friendship Association (PPIJ), Japan Gratuate’s Association of Indonesia (PERSADA) and supported by the Japan Foundation. 2 ถนนพระจันทร์ แขวงพระบรมมหาราชวัง, เขตพระนคร, กรุงเทพฯ 10200, ประเทศไทย. 99 หมู่ 18, ถ.พหลโยธิน, คลองหลวง, รังสิต, ปทุมธานี, 12121 ประเทศไทย.